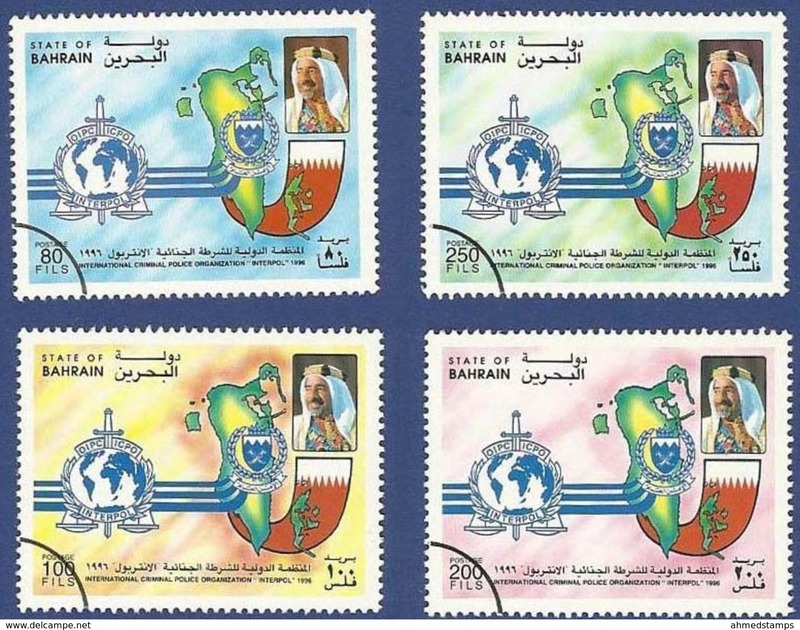 Nouveau BAHRAIN. 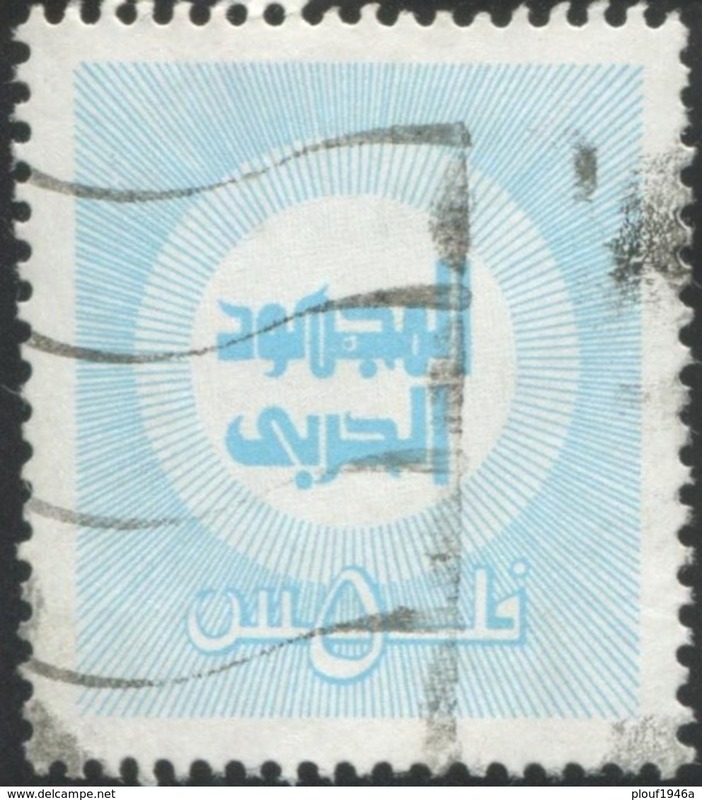 1958 (15 Feb) GPO fkd env. 1 1/2 anna. Rate. VF. 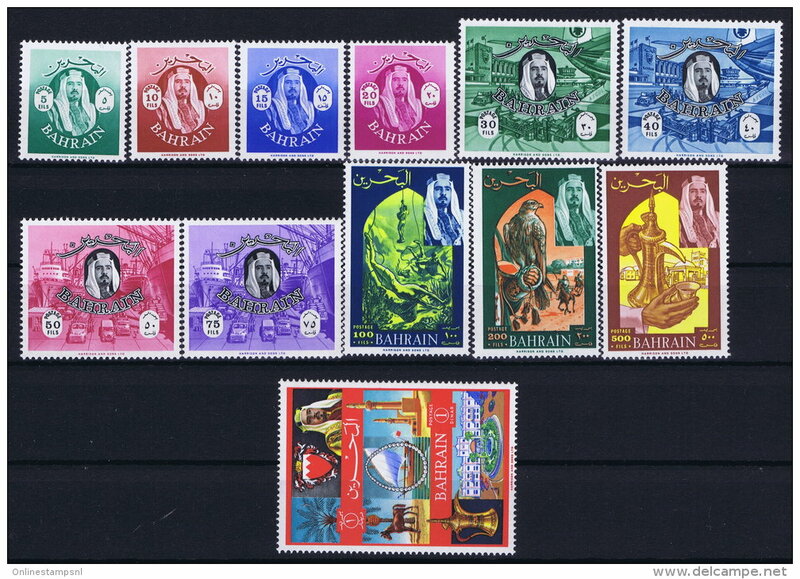 Nouveau Bahrain 1979 Jaliboat 100 f, charity stamp airmail cover to Pakistan. 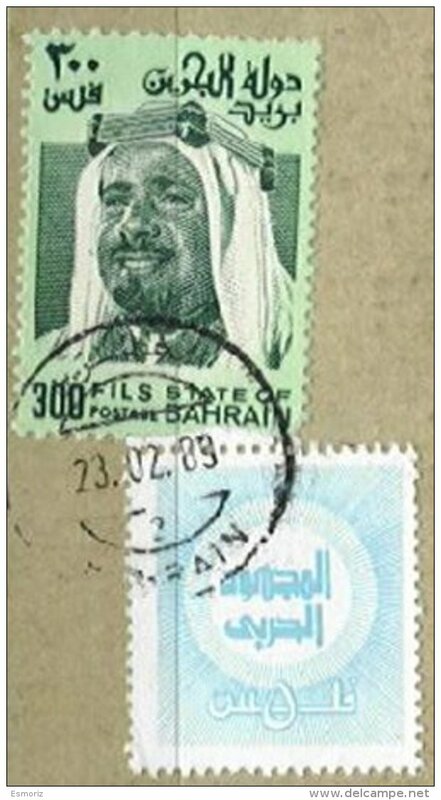 Nouveau Bahrain 1980 Peregrine Falcon 100 f, charity stamp airmail cover to Pakistan. 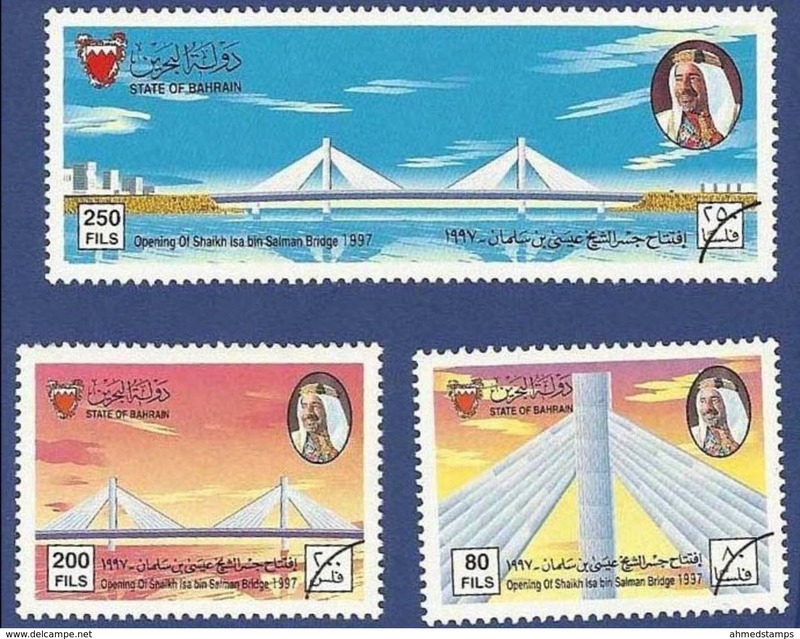 Nouveau Bahrain 1980 1979 DHOWS zarook 100 f, charity stamp airmail cover to Pakistan. 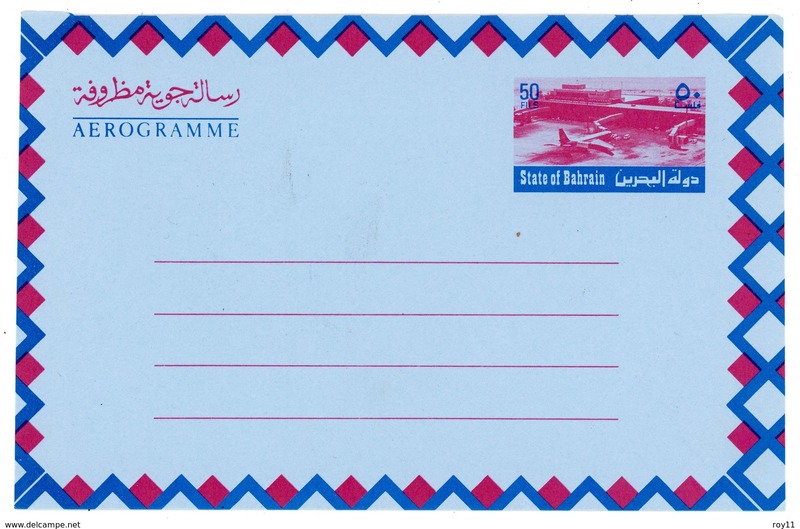 Nouveau Bahrain 1980 bird 100 f, charity stamp airmail cover to Pakistan. 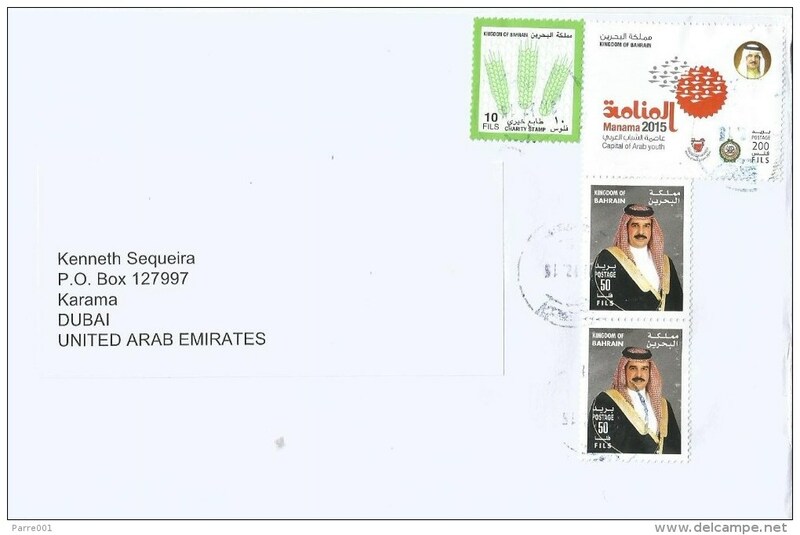 Nouveau BAHRAIN AIRMAIL COVER TO PAKISTAN. 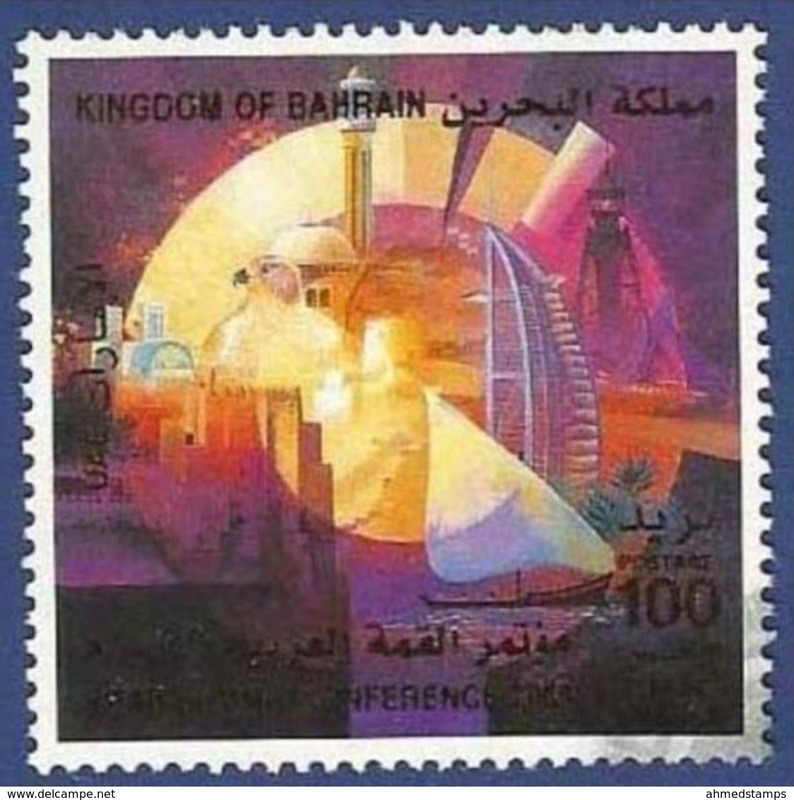 Nouveau BAHRAIN. 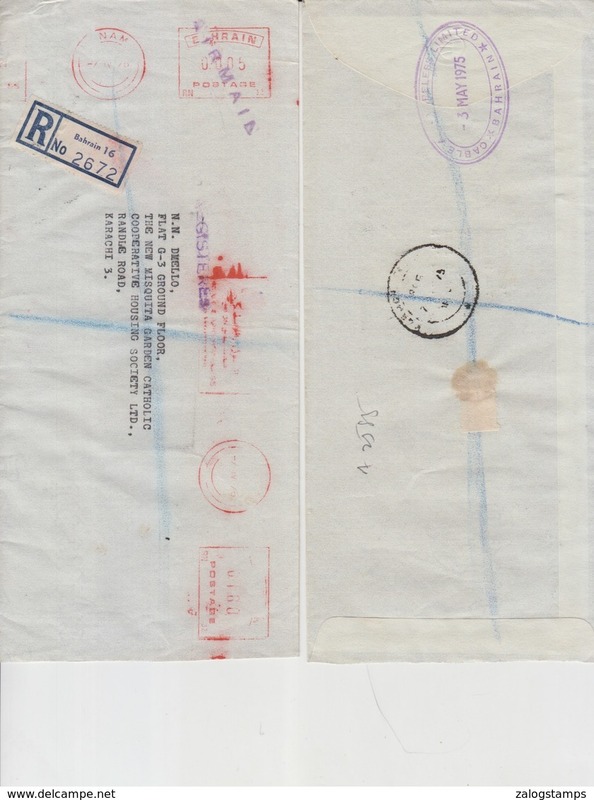 1954 (Feb) Ras Tanura - Greece, Naxos (18 Febr) Air fkd 6 anna envelope. 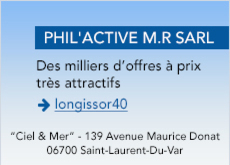 Commercial sailor + arrival cachet. 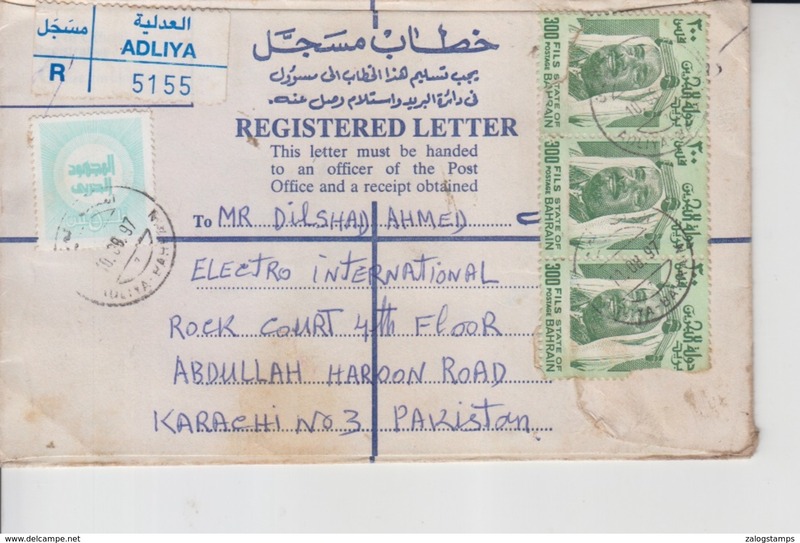 BAHRAIN 1993 AIRMAIL COVER TO PAKISTAN WITH METER MARK. 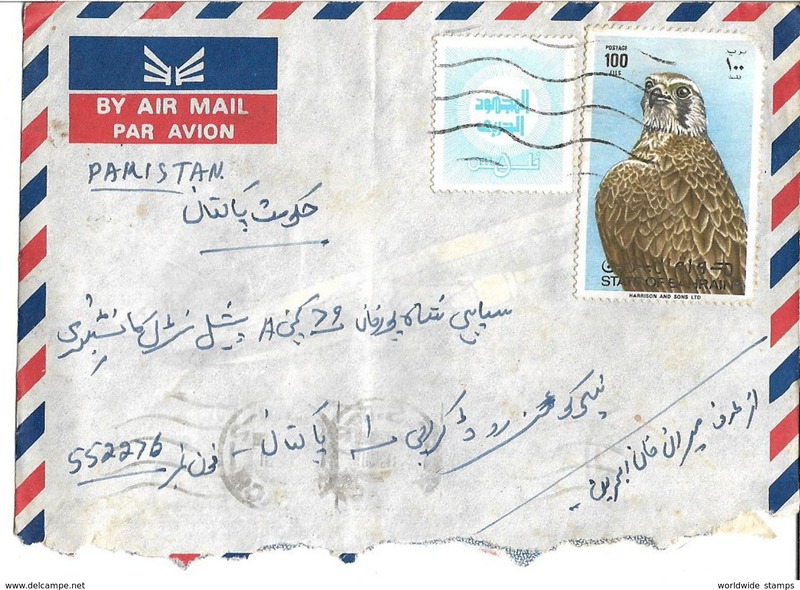 BAHRAIN 1983 AIRMAIL COVER TO PAKISTAN. 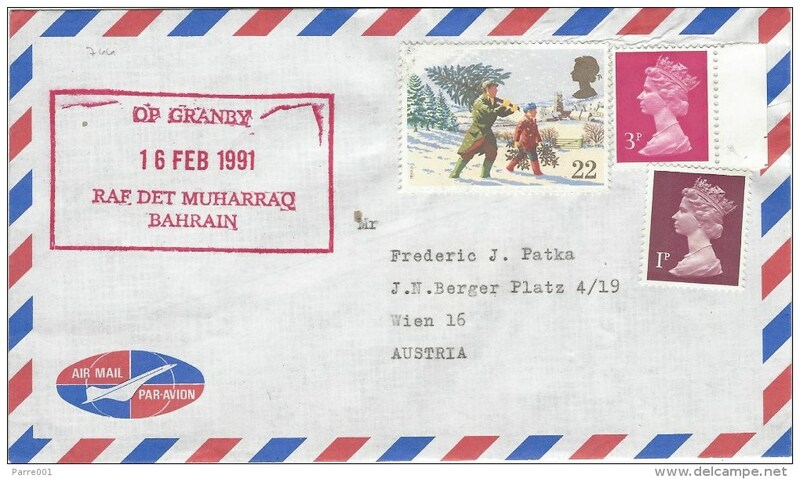 BAHRAIN 1988 AIRMAIL COVER TO PAKISTAN. 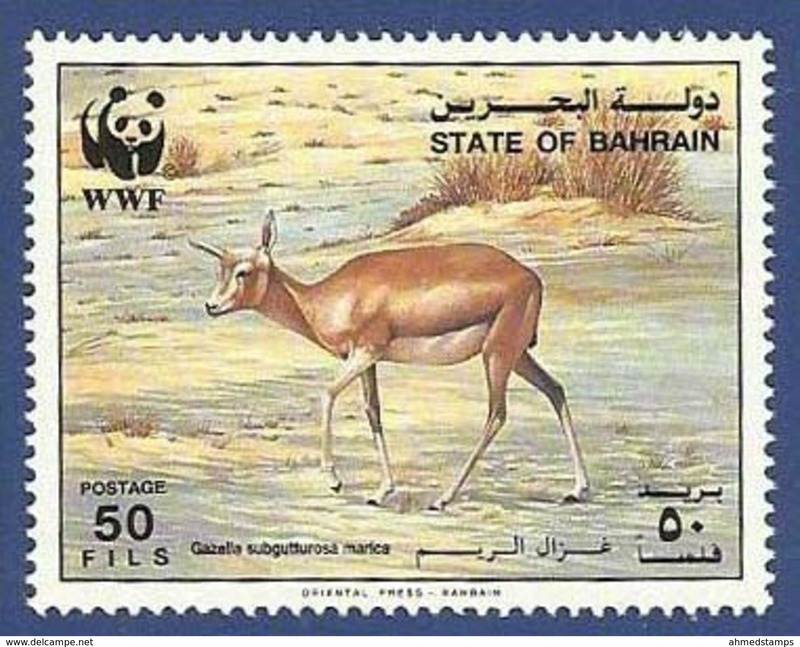 Nouveau BAHRAIN. 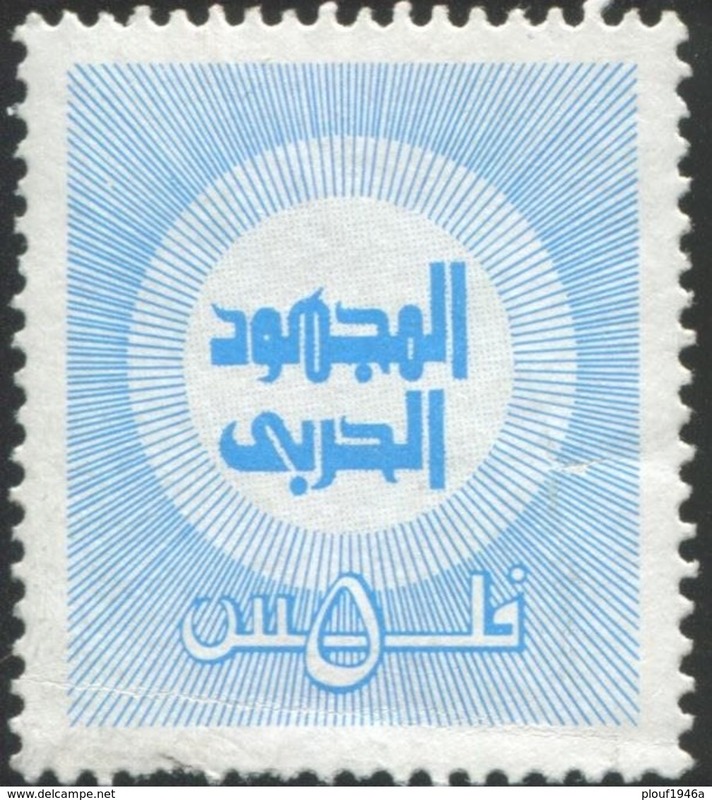 1976 (21 Jan). 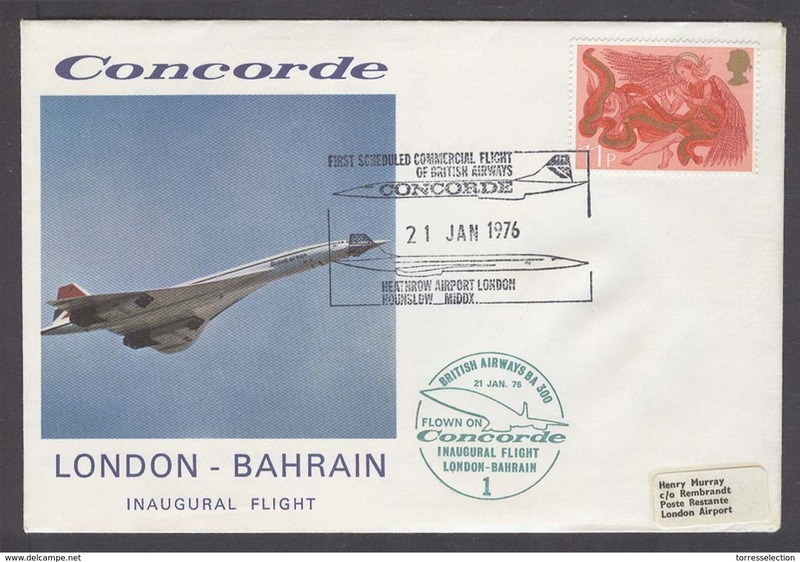 Concorde flight. 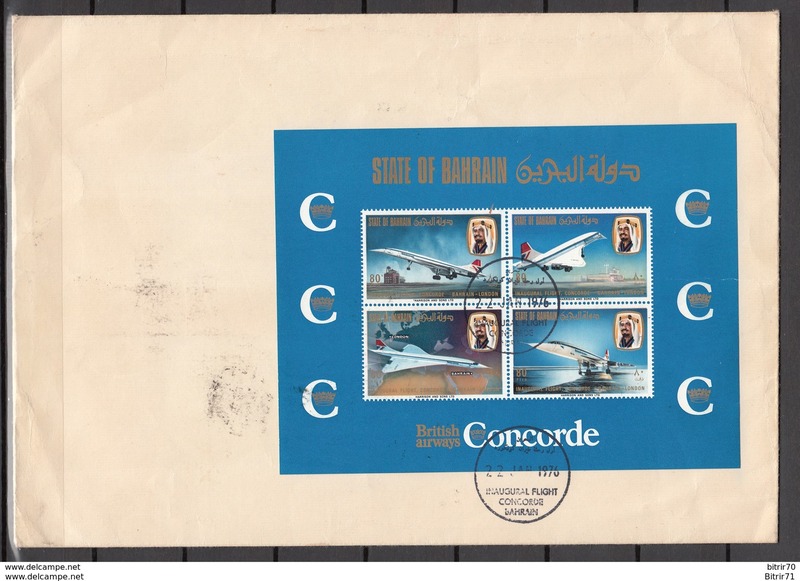 London - Bahrain inaugural flight.same day arrival cds on black. 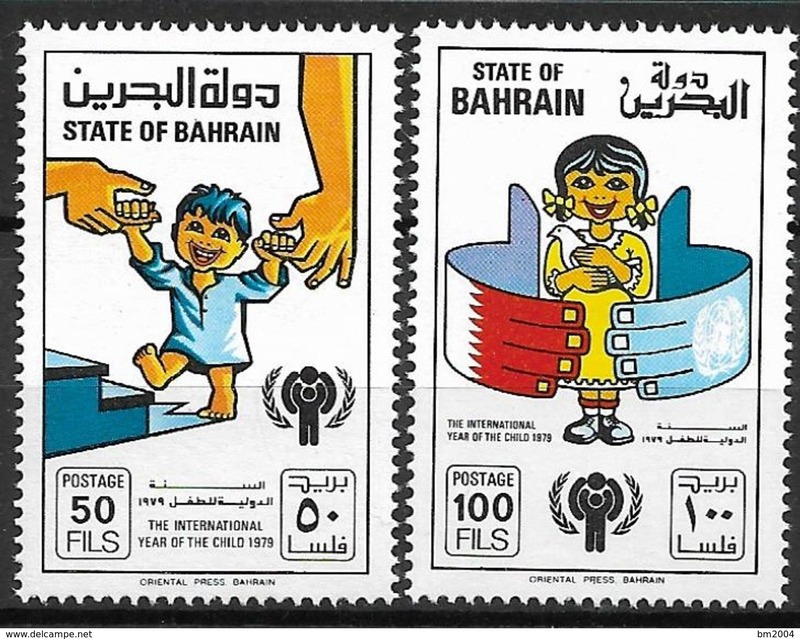 Nouveau BAHRAIN. 1948 (13 Nov) GPO - Switzerland, Dubendorf. 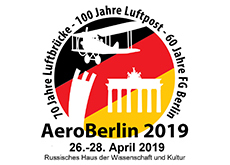 Reverse air multifkd envelope, 6 annas rate. 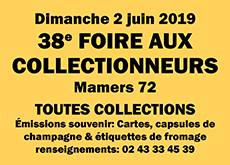 Cds. Fine. 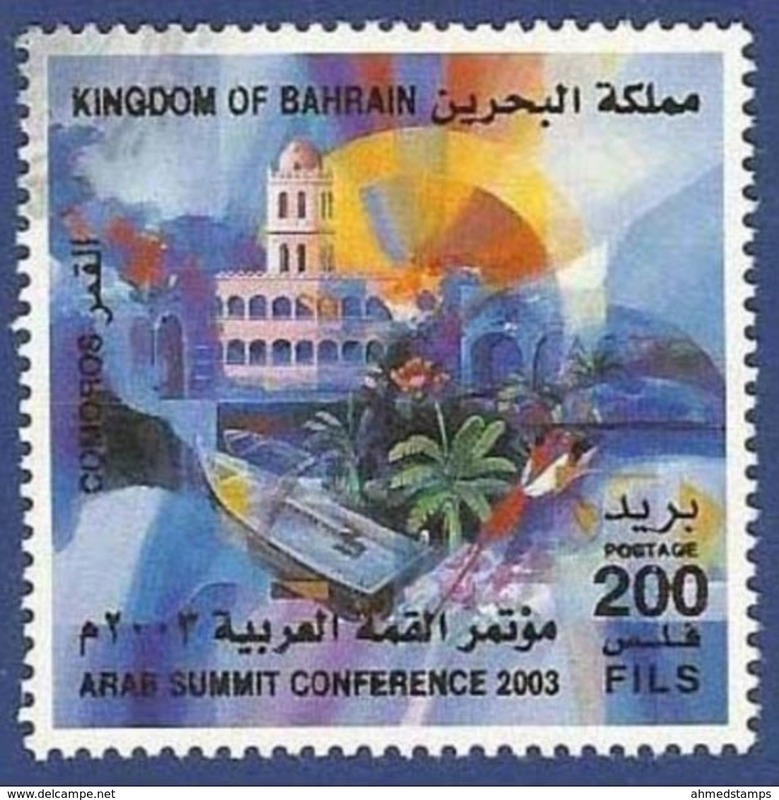 Nouveau BAHRAIN. 1949 (13 March) GPO - Switzerland, Zurich. 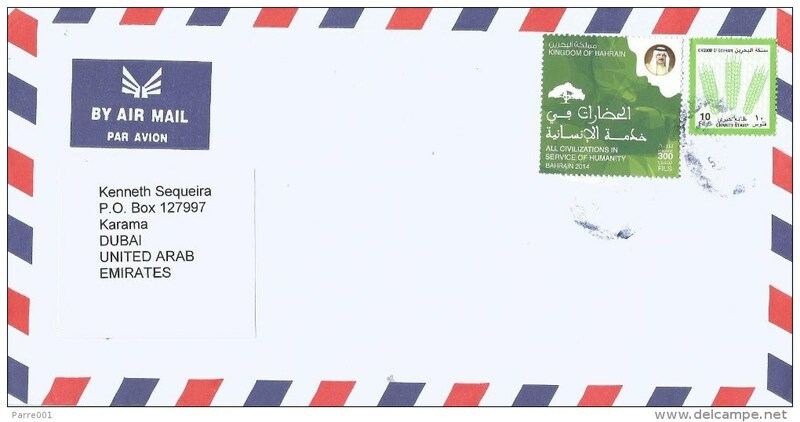 Air reverse ovptd fkd envelope, cds. Fine.